The 3M Scott Safety Vision 3 Face Mask is offered in 4 different sizes and will accommodate a wide range of facial shapes and sizes. 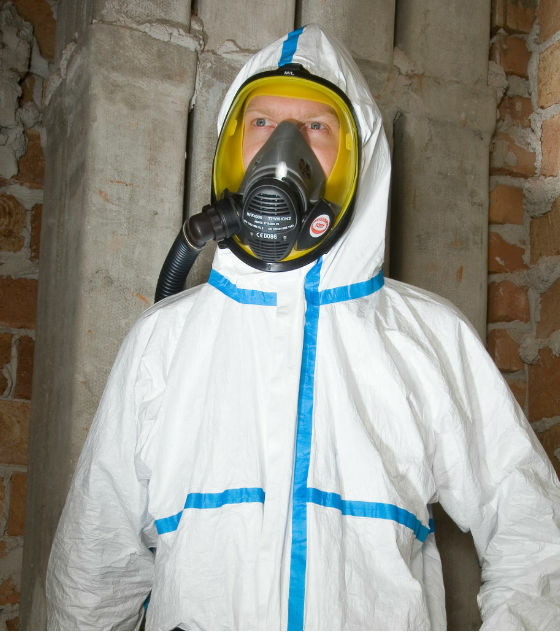 The facemasks are positive pressure and an EPDM outer mask with reflex seal and EDME ori-nasal inner mask. The mask will allow the wearer to wear integrated spectacle frames, without compromising the facemask seal. The mask is available with either a five-point fully adjustable neoprene strap style harness or a two-pont adjustale Polyester or Kevlar net style harness. The Vision 3 is specifically designed for use with the 3M Scott Safety range of breathing apparatus from the Professional fire fighting SCBA through to the Airline and Escape breathing apparatus range. 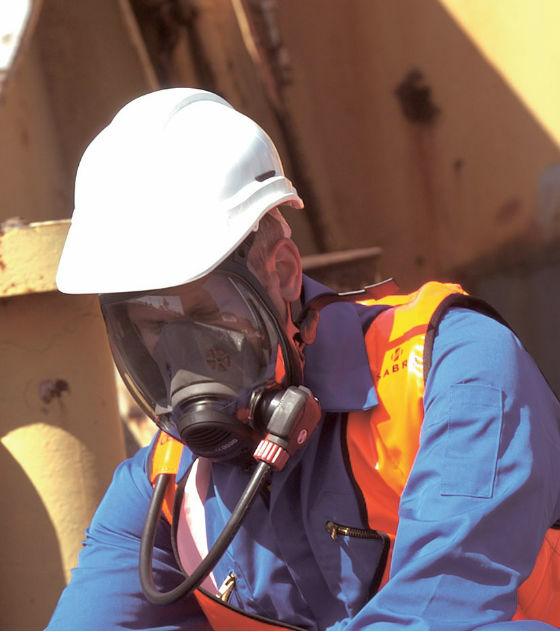 In conjunction with 3M Scott Safety breathing apparatus it is suitable for providing respiratory protection in an IDLH environment. 1071671 Vision 3 PP LQF Vision 3 positive pressure facemask featuring Torodial visor for improved vision. Silicone outer mask and TPE inner mask. Left sided quick fit connection for demand valve. Medium/Large, rubber head harness. CE marked to EN136. 1071675 Vision PP LQF PN Vision 3 positive pressure facemask featuring Torodial visor for improved vision. Silicone outer mask and TPE inner mask. Left sided quick fit connection for demand valve. Medium/Large, Net head harness. CE marked to EN136. 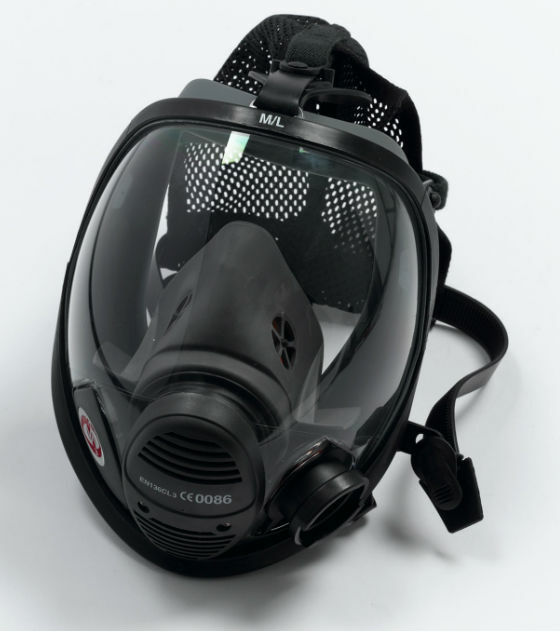 HT Visor The above masks are available with the option of a High Temperature visor most suitable for hot fire training schools.